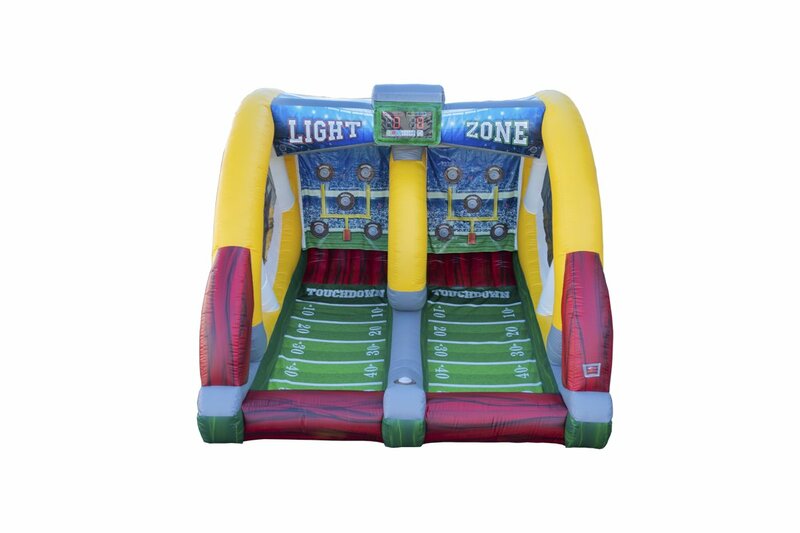 Book Football Light Zone NOW!! So you think you are a Quarterback in the making? We just returned from IAPPA and this unit shall arrive before the end of 2018!!!! Get excited, Get Ready, and Prepare to Wak EVERYONE!!!! Watch this exciting Video to see more!!!! 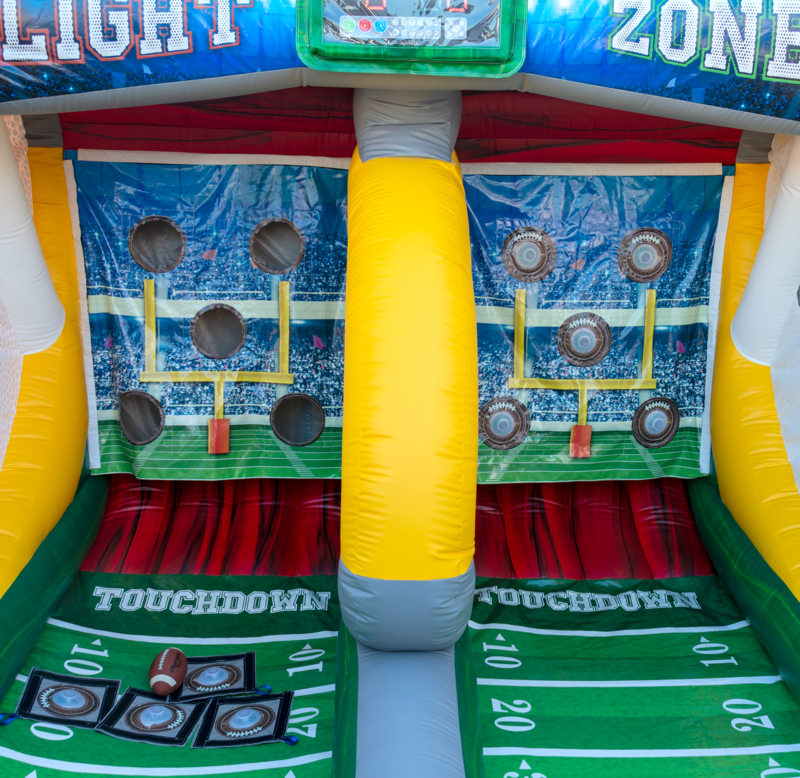 From the Amazing minds at EZ Inflatables!!!! This system interacts with our HIT IPS System to feed your soul with that instant gratification we ALL crave! Compete against your friends for points and speed. This system can be used for pure target practice without our HIT IPS system as well. 10% DISCOUNT on Monday - Thursday Bookings!!! !